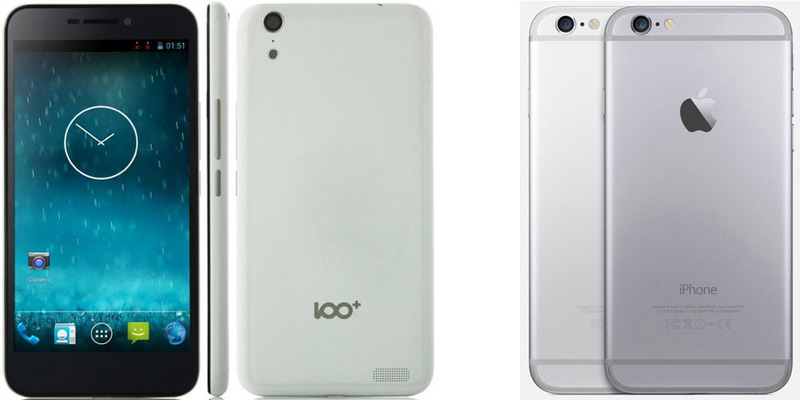 Apple is being accused copied another local smartphone design in Beijing, China. The Beijing Intellectual Property Office says the iPhone 6 and 6S infringe on patent rights made by Shenzhen Baili’s 100c device. 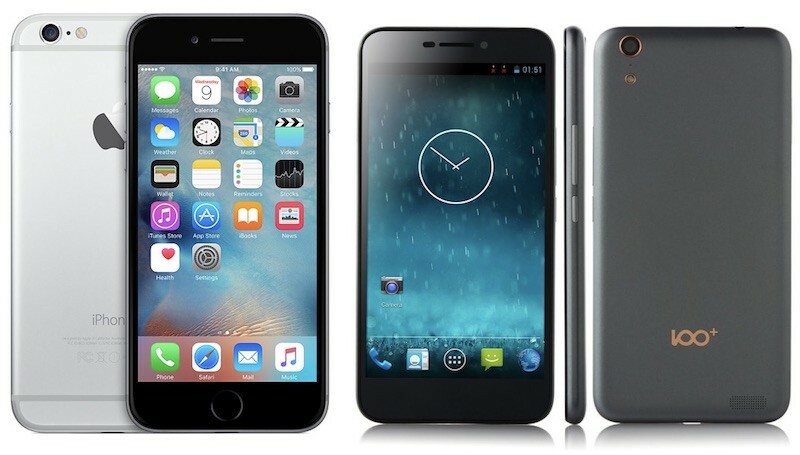 The iPhone 6 and iPhone 6 Plus infringe on Shenzhen Baili’s patent rights because of similarities to its 100C phone, the Beijing Intellectual Property Office wrote in its decision. While the decision covers only Beijing, future lawsuits against Apple could take the case as a precedent, potentially influencing the outcomes of litigation elsewhere in China. Baili is one of scores of smartphone brands trying to cash in on the country’s mobile boom. Apple had made an announcement to stop iPhone 6 and 6S sales in Beijing but later resume back sales after they appealed an administrative order from a regional patent tribunal in Beijing while waiting for the review by the Beijing IP Court. Previously, Apple loses its exclusive right to use the iPhone name in China after the local court gave permission for leather goods maker Xintong Tiandi Technology to use the same name. Although Apple is trying their best to expand their business in China, it looks like they are not welcome in China with a lot of unexpected roadblocks. It is funny to hear China court claims other people is copying their design although it looks different. They should also say Range Rover Evoque is copying their Landwind design too.